The Summer Olympics Comes to League of Angels-Fire Raiders! The Rio Summer Olympics is in full swing and the world has been glued to the world-class competition while cheering for their favorite athletes and countries. 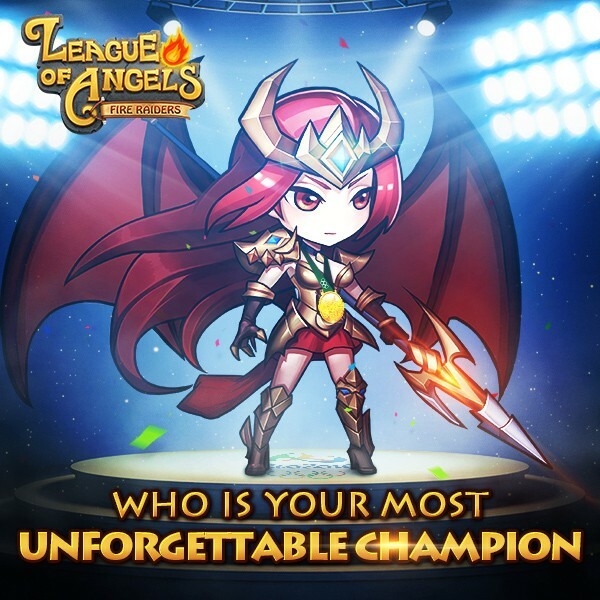 For all the wonderful players of League of Angels-Fire Raiders, our game team also has prepared some in-game and Facebook events to celebrate with you! 1.From Aug 12th - 15th, players can collect Golden/Silver/Bronze Trophies and Olympic Torches in the game to exchange for rare items including summoning material for Aurora Blade and awakening material for Hecate. 2.From Aug 15th - 21st, players can get Olympic Torches when they Recharge in the game, Recharge each day to receive more Olympic Torches! 3.From Aug 13th - 16th, there will be a Summer Games event on the Fire Raiders Facebook page. Tell us who is your most unforgettable hero in the Rio Summer Games and your reasons in the comments. 20 lucky players will get rewards. 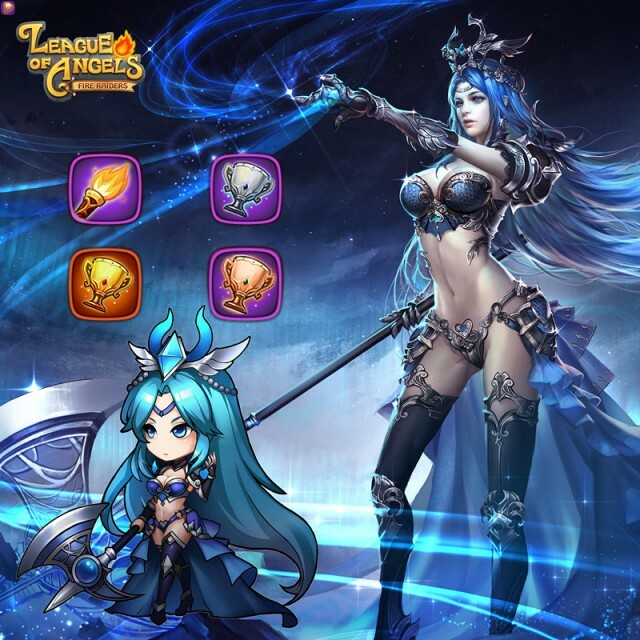 Hope you enjoy the Rio Summer Games and the new events in League of Angels-Fire Raiders!